I'd be lying if I didn't tell you that I don't open my binder daily. I was so excited to get organized when I first put it together but that excitement fizzled a bit when I couldn't get things exactly as I wanted and really, life got in the way of best laid plans. Here's my binder-- just a plain metallic binder I found on clearance at OfficeMax a while ago. 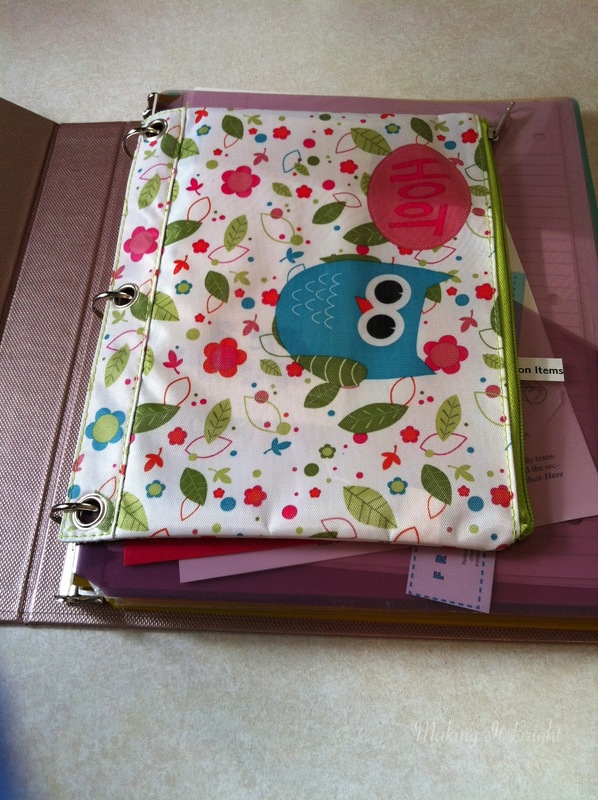 Here's the front inside of my binder. I got this cute pencil pouch at Target during the back to school sales. I use it to keep a pair of scissors and extra pens. Here's the table of contents for my binder. I have numbered tabs dividing each section. I daydreamed that J-bird would consult the binder from time to time instead of asking me. Why must I be so silly? 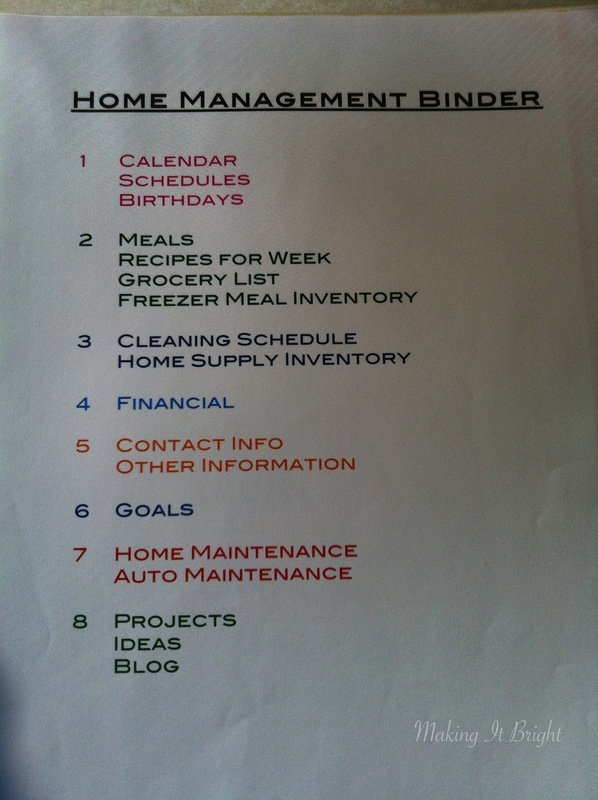 The monthly menu plan. So important in our house as we go to the grocery for our main shopping trip once a month (we do have to go in between trips for things like produce, bread, and occasionally organic milk). I got the printable from this fabulous website. Looks a little crazy, huh? That's because I used the same sheet for two months instead of printing another. Sometimes I just do what I can. I number the days between grocery visits with the date and fill in what we'll be eating, thinking about our regular weekly plans (for example, I try to have something leftover for music class night so we can come home and eat within 10 minutes) and adding in a bit of flexibility for playdates and other things that we schedule throughout the month. If you see FFY on the menu plan, that's a throwback from my childhood. Fend For Yourself, meaning "eat what you want/can find" but we do provide food for Goose. If she did FFY for herself, it'd be oreo cookies and french dressing. 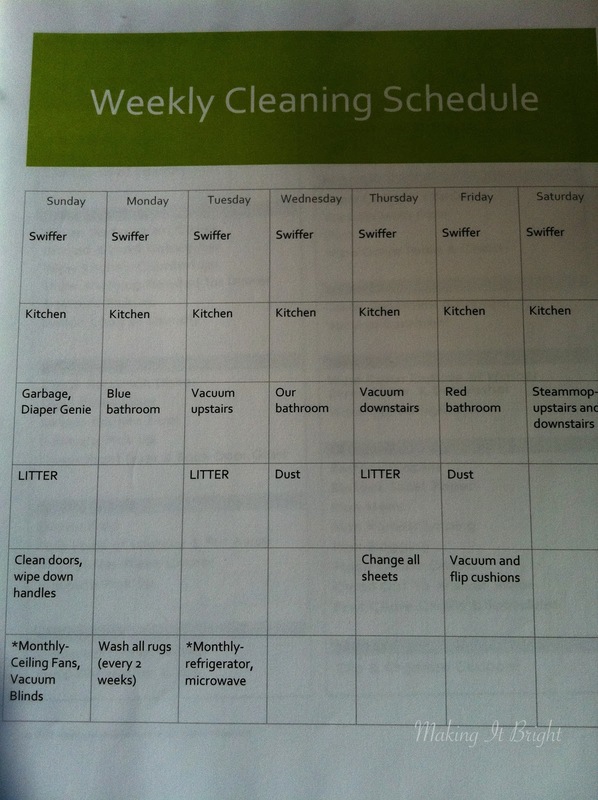 And my fantasy weekly cleaning schedule. I couldn't find what I wanted online so I just made one in Microsoft Word. It could very well be on a piece of scratch paper. In a perfect (not hugely pregnant) world, these are the things I (or J-bird and I, or better yet a free maid) would do around our house to keep it clean and sparkly. Ambitious but not kill-myself-crazy. Just enough to keep the place from being too dirty. It never happens, but I'm not feeling too bad about it. I can barely move my body + Baby Boy through space let alone clean the whole house and chase after Goose daily. I'm doing my best and it's good enough for now. 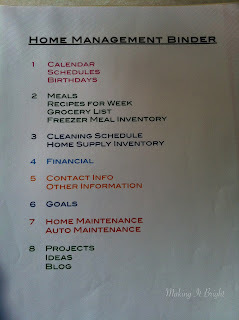 So the home management binder project didn't go exactly as I had planned but it has helped to declutter our counter in the kitchen and keep me organized as far as my household tasks go. 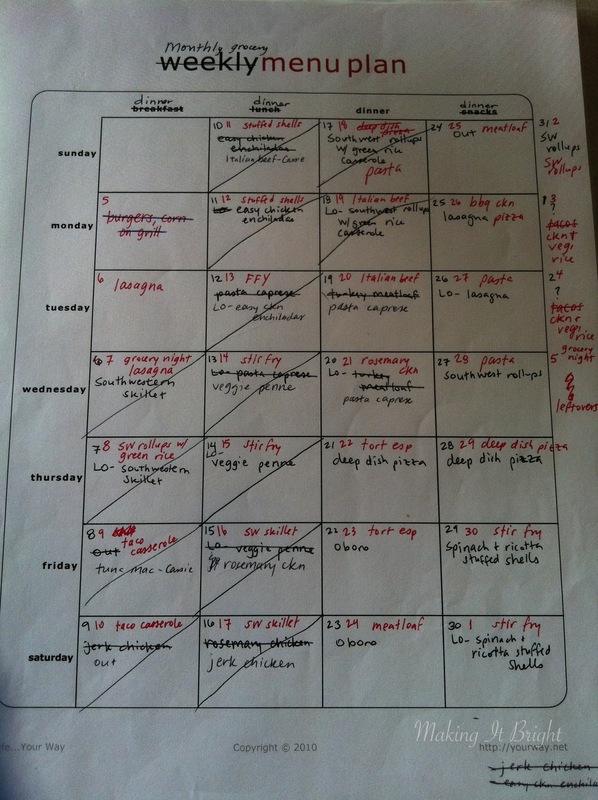 I regularly refer to the menu plan and place all of that month's recipes in that section so I can just look in one place when preparing dinner-- not digging through recipes trying to find the one I need. I check the monthly schedule and write things in. 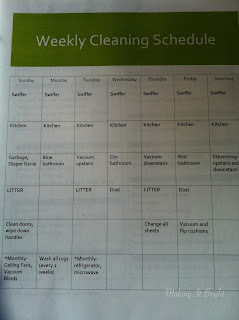 I daydream about having the energy to get all of the cleaning schedule completed. Some day. It's a work in progress that will constantly change and evolve as my needs (and time) change. 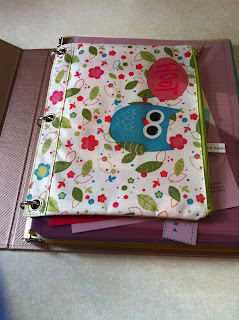 I enjoy using my binder and while it is far from perfect, it has helped me to focus on what I need to do around the house and feel more on top of my tasks at home. Try making one for yourself and your home. Don't fret if it's not perfect and you don't use it every day or even every week. 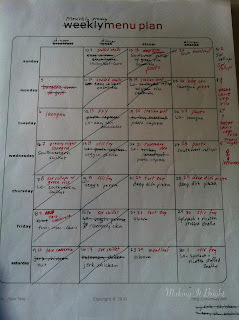 It's a process, moving you towards a more organized life. 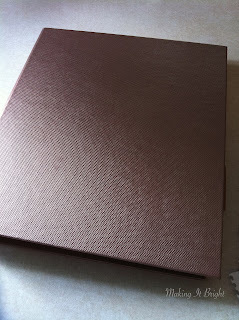 Your binder is a great idea and one extra thing I added to my own is the paint colors of my home's exterior and interior; walls, trim, ceiling.